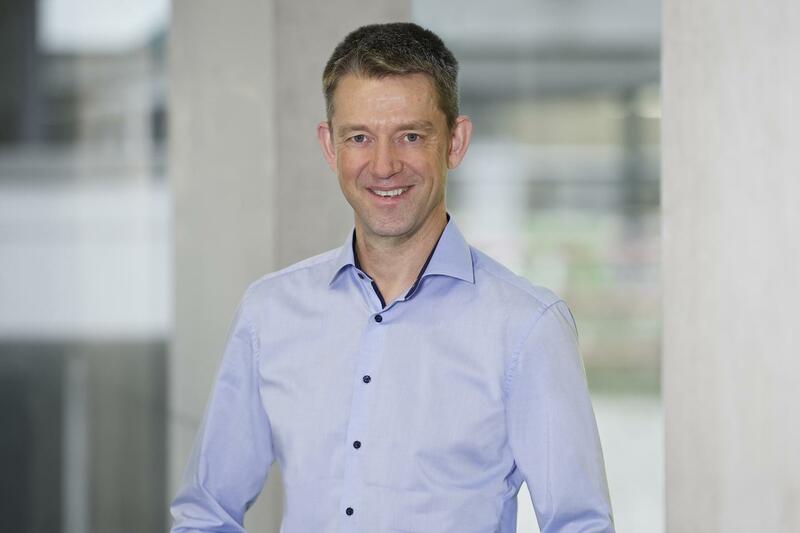 Professor Stefan Mecking, Chair of Chemical Materials Science at the University of Konstanz, receives an Advanced Grant from the European Research Council (ERC). Funded project: “DEEPCAT: Degradable Polyolefin Materials Enabled by Catalytic Methods”. Development of plastics that can be degraded in an environmentally friendly way. Funding of up to 2.5 million euros for five years. Research concept: Suitable catalysts introduce designed break points into the polyethylene molecular chains, which enable a slow degradation in the environment.